Every woodworker knows that a dust collecting system is serious business in any shop. Practically every woodshop tool creates piles of saw dust on your shop floor or clouds of dust in the air. Both of which can be a safety issue and very difficult to clean. Collecting dust at the source is the solution. 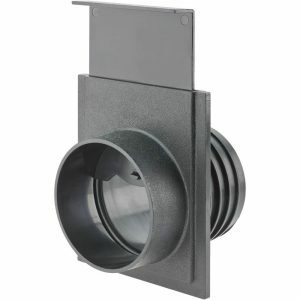 With our woodshop dust collection units not only will you have a safer shop but you will save hours of clean-up. 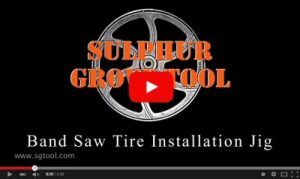 Here at Sulphur Grove Tool we have a large selection of Dust Collectors, Vacuums, Air Filtration, hoses, fittings and tools. 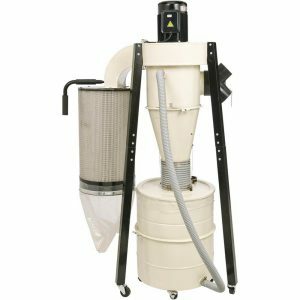 No matter if you have a large commercial cabinet shop or a small basement hobby shop, our dust collecting systems can keep your woodshop dust free.